When asked what type of law I practice, my answer has generally become, “I don’t do divorce and I don’t do child custody.” Those are areas that I don’t want to be involved in because of the stress and heartache involved. That said, I have a general knowledge of many areas of law and can help with the vast majority of ordinary problems people in this area run into. If I don’t know, I know how to find out and am willing to put in the time to become knowledgeable. 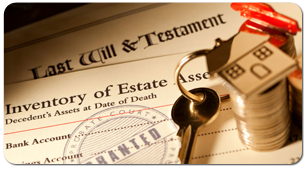 The areas that I enjoy practicing the most are estate planning, probate, and real estate. Whether you have a lot or a little, you still want your estate to pass in a manner that is in accordance with your wishes. 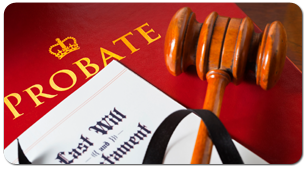 Allow me to be your guide on the complex and oftentimes intimidating process known as Probate. 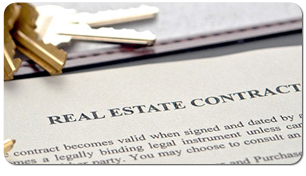 Whether or not you are using a realtor to buy or sell a property – an attorney is always needed to transfer the property in Illinois.